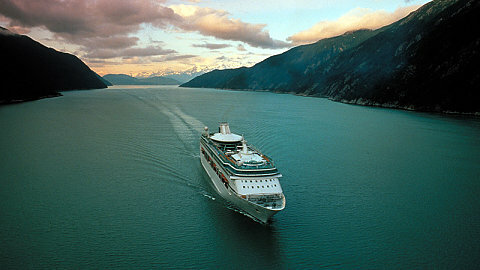 Cruise to deepen your faith. 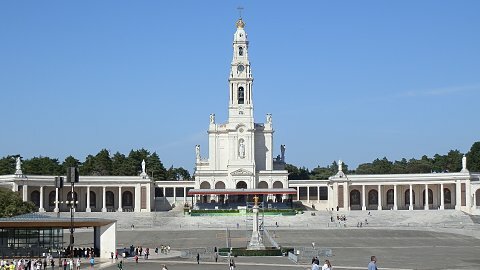 Go on pilgrimage to places like Fatima, Lourdes, or Guadalupe. 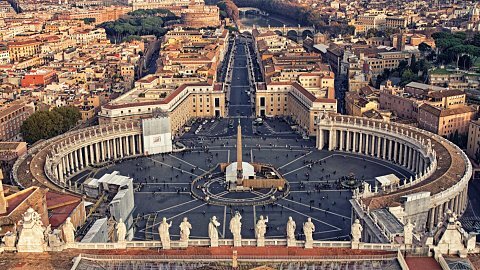 Rome, Assisi and other Italian locations are scheduled for these pilgrimages. 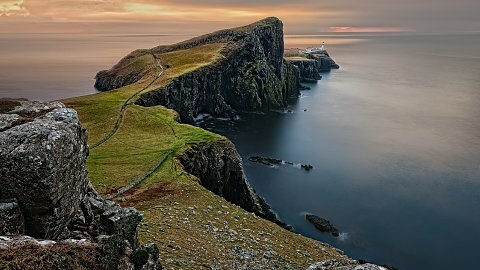 Pilgrimage to England, Scotland, or Ireland. 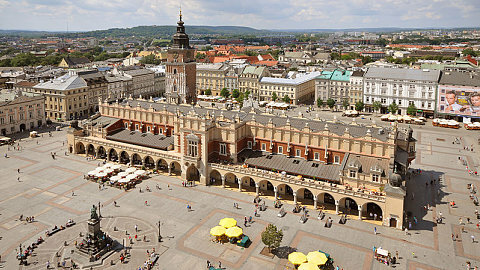 Now's your chance to take a pilgrimage to Poland. 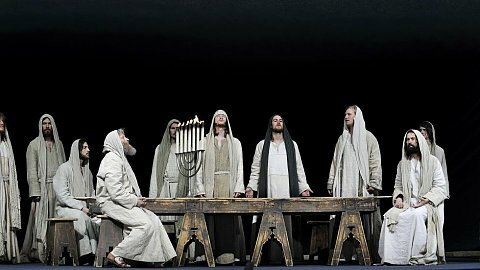 In 2020, witness the Oberammergau Passion Play that is only produced every 10 years. 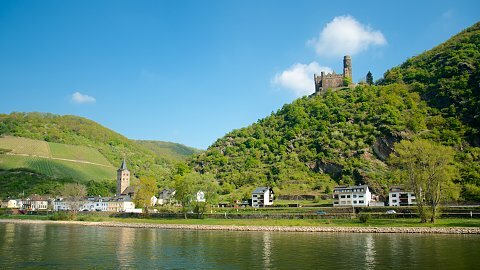 Sail along the Rhine, Danube, Mostelle Rivers and more on a River Cruise. 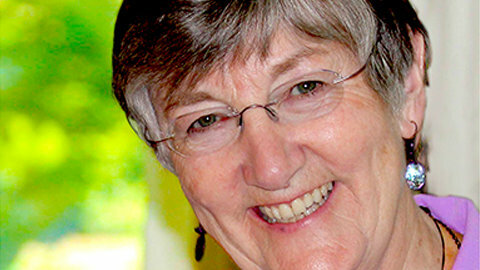 Phyllis Zagano is senior research associate and adjunct professor of religion at Hofstra University, Hempstead, New York. An award-winning scholar and public intellectual, she writes and lectures internationally on questions affecting women in the Church. Her bi-weekly column “Just Catholic” is carried by the National Catholic Reporter and other journals in the U.S. and abroad. Edwina Gateley's life has been described by Publisher's Weekly as "fascinating - an exceptional blend of contemplation and action." 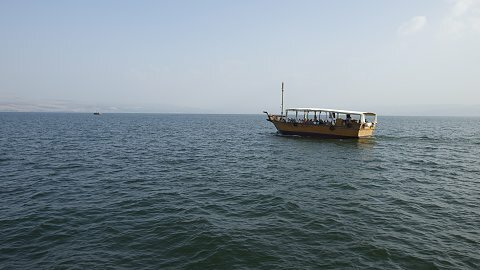 Her journey has led her to teaching in Africa, founding the Volunteer Missionary Movement (VMM), sojourning in the Sahara Desert, spending nine months of prayer in a trailer in the woods, befriending and ministrering to street people and women in prostituion - "God's little ones," and preaching the Good News: God Is With Us. Edwina is a poet, theologian, artist, writer, and lay minister. She is a single mom and has been described as a modern day mystic and prophet. She gives talks, conferences and retreats in the United States, as well as internationally while continuing to reach out to women in recovery from drugs and prostitution. Hank Babin is a Deacon and also Executive Secretary for the National Diaconate Institute for Continuing Education. He is a great speaker that combines a strong spiritual message with homespun southern humor. Sister Theresa Betz is a Sister of Notre Dame from the Chardon, Ohio, province. 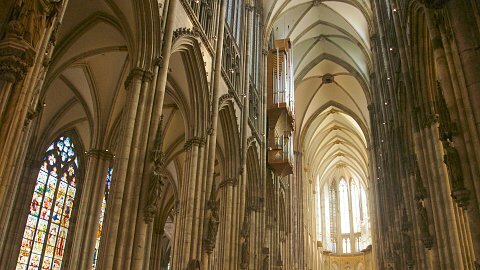 She has a Masters in Christian Spirituality from Creighton University in Omaha, Nebraska, and a Masters in Religious Education from St. Thomas University in Rome, Italy. 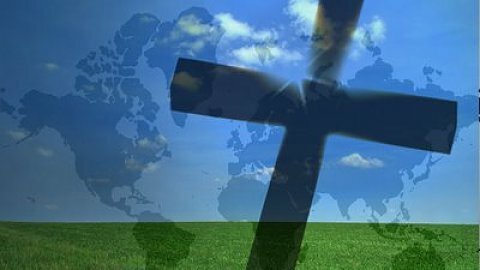 Sister’s retreats, talks, and courses on aspects of Christian spirituality have inspired many in several states in the USA as well as in Canada, the Bahamas, and the Philippines. 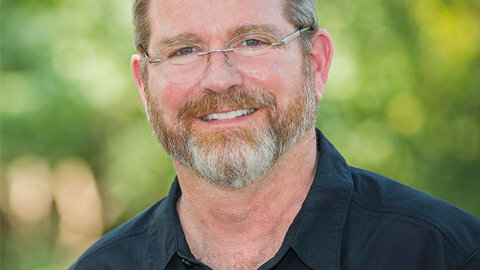 Jeff Cavins is recognized both nationally and internationally as an exciting public speaker and bible teacher. He communicates the Catholic faith at a level that everyone can understand, taking theological truths and expressing them in a practical way. He is the creator of the popular Great Adventure Bible Study series published by Ascension Press. The foundational study, The Bible Timeline: the Story of Salvation, has enabled students to understand the chronological flow of Scripture. Other Great Adventure Bible Studies taught and recorded by Jeff include Matthew, Acts, Revelation, Psalms and James. Over 6000 groups have used these studies in the US and other countries, and they have helped hundreds of thousands of Catholics and other Christians engage in scripture in a life changing way. Jeff is the founding host of EWTN’s weekly program “Life on the Rock” as well as Relevant Radio’s daily show, “Morning Air.” He is author of several books including the best‐selling book, My Life on the Rock: A Rebel Returns to the Catholic Faith and I’m Not Being Fed: The Food That Satisfies the Soul. Walking with God: A Journey Through the Bible is co‐authored with Dr. Tim Gray and gives an insightful overview of the Bible. His latest books are Praise God and Thank Him: Biblical Keys for a Joyful Life and When You Suffer: Biblical Keys for Hope and Understanding both published through Servant Books. Jeff received an MA in Theology from Franciscan University of Steubenville. 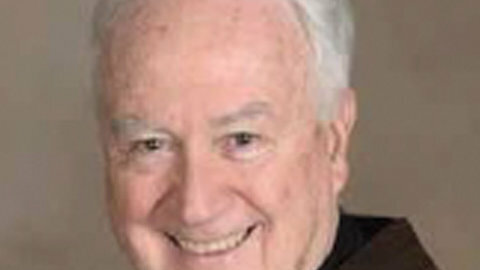 He is on the board of the Archbishop Harry J. Flynn Catechetical Institute at the St. Paul Seminary in St. Paul, Minnesota, where he has served as director for 6 years. He is also a Fellow of the Augustine Institute in Denver, Colorado, and the St. Paul Center for Biblical Theology in Steubenville, Ohio. Jeff resides with his wife, Emily, and their daughters in Minnesota. 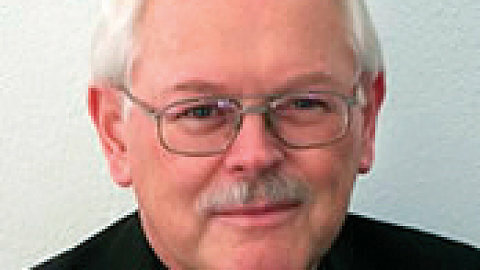 Ronald Rolheiser, a Roman Catholic priest and member of the Missionary Oblates of Mary Immaculate, is president of the Oblate School of Theology in San Antonio, Texas. He is a community-builder, lecturer and writer. His books are popular throughout the Englishspeaking world and his weekly column is carried by more than sixty newspapers worldwide. Father Burns was ordained into Roman Catholic Priesthood in the Dominican Order of 1982. He has been an itinerant preacher on retreats and parish renewals throughout the US, Canada, the Caribbean and Latin America since 1989. Father Burns is also a com- mentator on National Public Radio (NPR) and New York Area Radio. Father Burns’ awards include 2 Best Commentary on Public Radio from the Public Radio News Directors Inc. (PRNDI). Fr. 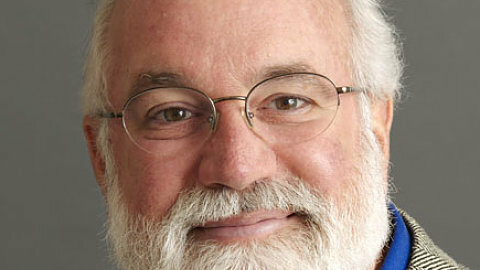 Carl Arico is a founding member and the vice president of Contemplative Outreach, Ltd. Since Contemplative Outreach's beginnings in 1984, Fr. 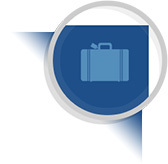 Arico has been an integral part of the organization's growth and development. As vice president, Fr. Arico considers himself as the "middle linebacker" of the organization, ready as needed to perform various duties. Fr. 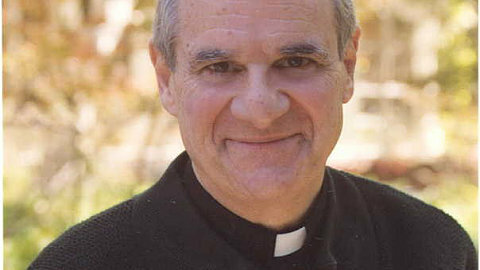 Carl Arico is a co-author of the book Living Our Priesthood Today (Our Sunday Visitor, 1987) with Fr. 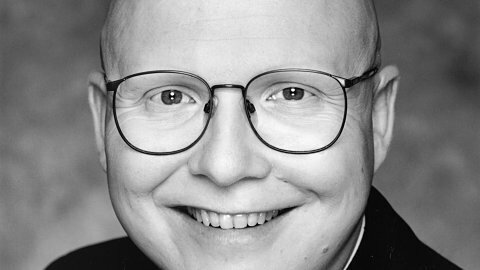 Basil Pennington, and the author of Taste of Silence (The Continuum International Publishing Group Inc, 1999), a guide to the fundamentals of Centering Prayer. 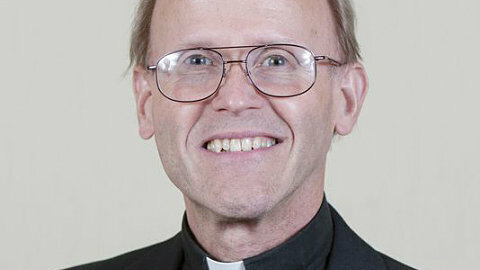 Father Scott Seethaler O.F.M. Cap (Capuchin Franciscan) was born in Pittsburgh, PA. 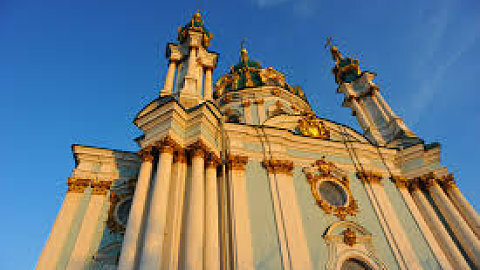 He made his religious profession in 1967 and was ordained in 1969. Father Scott earned his Master’s Degree in Religious Education and taught at both Slippery Rock and Duquesne Universities. He has traveled extensively throughout the United States preaching missions, retreats, and workshops. 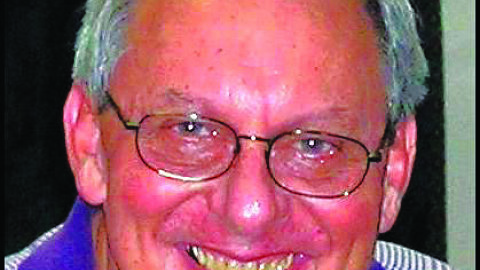 He has also preached on television and had his own daily radio ministry in Pittsburgh for over 20 years. His books, CDs, and bi-monthly newsletter have assisted countless people along their faith journey. In 2000, following in the footsteps of St. Francis of Assisi who had a great love for the poor, Father Scott established a health clinic in Oaxaca, Mexico. The Anna Seethaler Hospital (TASH, Inc) is now a full service health care facility serving over 2,000 of the poorest of the poor each month. 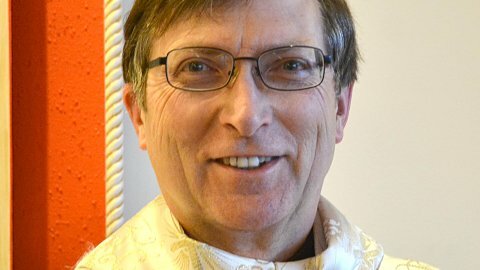 His unique humor and joyful spirit continue to make Father Scott a popular speaker and sought after spiritual director. Rev. 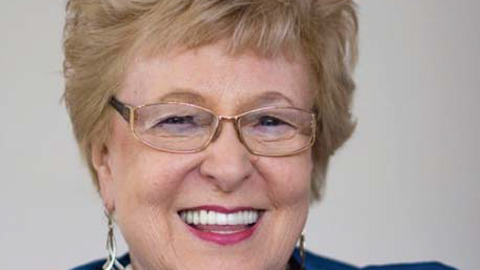 Dr. Joan Brown Campbell is ordained with standing in the Christian Church (Disciples of Christ) and the American Baptist Church and longtime leader in the ecumenical interfaith movement. She was General Secretary of the National Council of Churches and Executive Director of the U.S. office of the World Council of Churches. Joan also served as Director of the Department of Religion at the Chautauqua Institution. She is published widely and serves a number of national and local organizations. Our featured speaker on this year’s EO Catholic Celebration Cruise to Cuba is Father Ray Kemp. A DC native and a priest of the Archdiocese of Washington, Fr. Ray is a witty and compelling teacher and preacher who will preside at daily Mass and give three Retreat at Sea presentations on out “at-sea” days. Fr. Ray recently celebrated the 50th anniversary of his ordination to the priesthood. A passionate advocate of social justice, he serves as a Special Assistant to the President of the Georgetown University where he engages with students on issues of biblical and social justice. When not molding young minds, Father Ray assists in DC parishes and leads retreats for parish and faith groups on biblical justice. 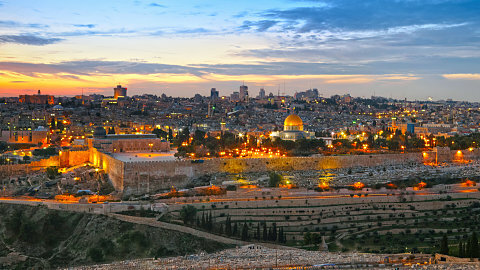 As a Senior Fellow for Woodstock Theological Center directing programs on Faith in the City and Preaching the Just Word. Fr. Ray currently serves on the DC Mayor’s Interfaith Council, the DC Special Olympics Board of Directors, as well as the boards of College Campus Kitchens and the Grassroots Project. He is also a DC Community Fellow in Georgetown’s Center for Social Justice. 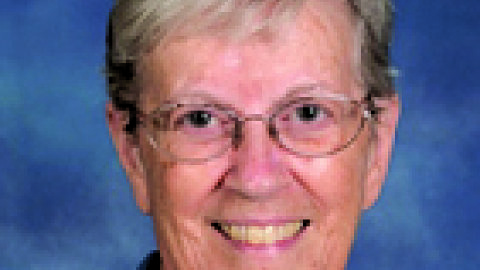 Sister Melannie Svoboda has been a Sister of Notre Dame of Chardon, OH for over 50 years. During that time she has served as a high school and college teacher, novice director, and provincial (president) of her congregation. 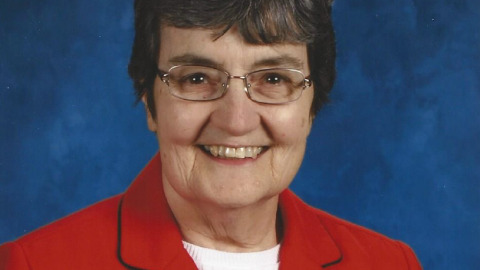 She also ministered in the Jesuit novitiate in Detroit for six years. Currently she writes and gives talks and retreats nationally. 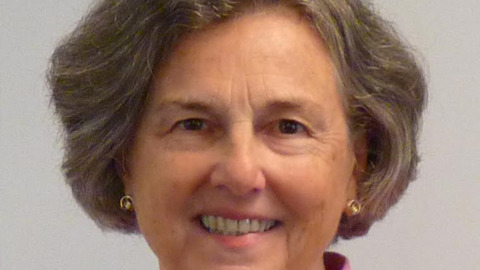 A free-lance writer, her articles have appeared in numerous publications including America, Catholic Digest, National Catholic Reporter, Liguorian, Living Faith, Review for Religious, and Country Woman. She is also the author of thirteen books including Traits of a healthy Spirituality; When the Rain Speaks: Celebrating God’s Presence in Nature; With the Dawn Rejoicing: A Christian Perspective on Pain and Suffering; Just Because; When the Blue Heron Flies; The Lord Is My Shepherd (Twenty-Third Publications); and Gracious Goodness (Loyola Press) and Gospels on the Go (NCEA). Her favorite pastimes include walking, reading, listening to music, conversing with friends, working crossword and sudoku puzzles, playing Scrabble, and cheering on her beloved Cleveland teams. 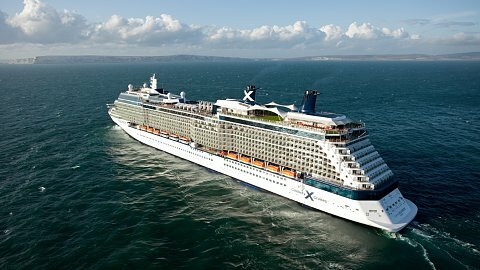 During this Women’s Retreat at Sea Cruise, Sr. Melannie will lead a daily morning prayer time and offer Retreat presentations and spiritual direction on our at-sea days. Father George Heyman is pastor of a large Catholic parish in Rochester, NY and also on the faculty of St. Bernard’s School of Theology & Ministry where he formerly served as the school’s president. His teaching interests include Biblical Studies, Synoptic Gospels, religions of Greece and Rome and Historical Jesus research. 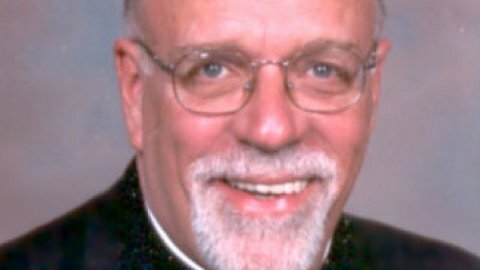 Father Heyman has ministered at other parishes in New York and taught in 5 other schools. He has earned degrees from St. John Fisher College, Harvard Divinity School, St. Bernard’s Seminary and Syracuse University. Fr. Gary Zerr has served as the pastor of St. Edward Catholic Church in Keizer, OR. for the past 14 years. He has been podcasting his sermons and publishing a weekly spiritual pastor column since 2005, all of which are on his website (www.frgary.com). Before being ordained at age 40, Fr. Gary worked as an agent for American Airlines for over 10 years in Los Angeles, where (among other things) he worked as a lost luggage supervisor as well as a specialist in bumping passengers as needed (!). There are no end of stories and insights from this. Since that time, Fr. Gary has led numerous religious pilgrimages in his 21 years as a priest. A charismatic visionary who launched the largest, most successful gang intervention and rehab program in the US. His programs including Homeboy Bakery, Homeboy Silkscreen, Homeboy/Homegirl Merchandise, and Homegirl Café have put hundreds of gang members to work, rather than into penitentiaries. Father Greg’s first book, Tattoos on the Heart: The Power of Boundless Compassion, was released in 2010, and quickly became a NY Times Best Seller. The 2013 film “G-DOG” (the endearing name given to him by his homeys – all former LA gang members) tells the entertaining, hilarious and unlikely story of how a white Jesuit priest became an expert in transforming the lives of thousands of Latino, Asian, and African American gang members. A sought after speaker, Fr. Boyle delights audiences across the nation with his insightful and oftentimes humorous blending of gospel and street stories. Author on the Great Themes of Paul. “Reflecting recent and excellent scholarship and based on Father Richard’s own mystical reflections and years of study on St. Paul!” Fr. 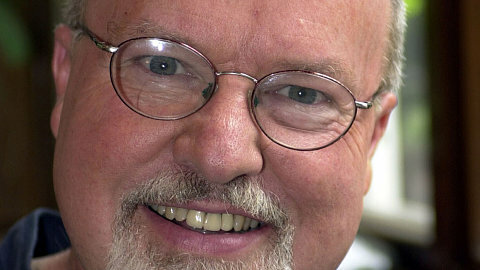 Richard Rohr is a globally recognized ecumenical teacher bearing witness to the universal awakening within Christian mysticism and the Perennial Tradition. He is a Franciscan priest of the New Mexico Province and founder of the Center for Action and Contemplation (CAC) in Albuquerque, New Mexico. Fr. Richard's teaching is grounded in the Franciscan alternative orthodoxy—practices of contemplation and lived kenosis (self-emptying), expressing itself in radical compassion, particularly for the socially marginalized. Fr. Richard is author of numerous books, including Everything Belongs, Adam’s Return, The Naked Now, Breathing Under Water, Falling Upward, and Immortal Diamond: The Search for Our True Self. 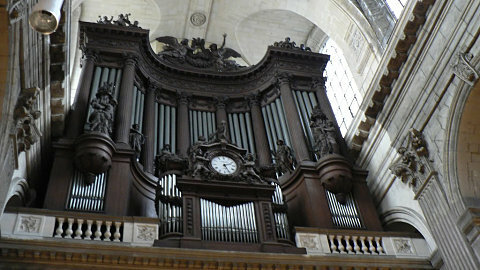 CAC is home to the Rohr Institute where Fr. 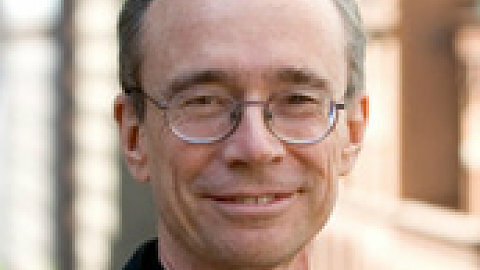 Richard is Academic Dean of the Living School for Action and Contemplation. Drawing upon Christianity’s place within the Perennial Tradition, the mission of the Rohr Institute is to produce compassionate and powerfully learned individuals who will work for positive change in the world based on awareness of our common union with God and all beings. 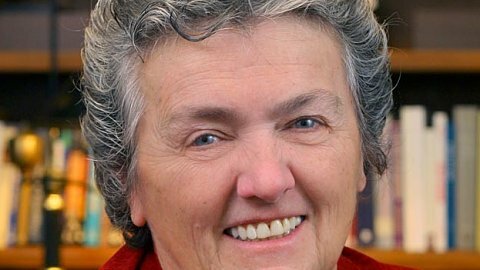 Joan, a member of the Benedictine Sisters, Erie, PA, and executive director of Benetvision, has been a passionate advocate for peace, human rights, women’s issues and church renewal for over 40 years. She is a best-selling and award-winning author and a noted international lecturer. She writes for the National Catholic Reporter and Huffington Post and has been a guest on radio and TV programs including Meet the Press, 60 Minutes, Now with Bill Moyers and many others. federal government commission. In October 2015 he will be attending the Bishops Synod on the Family. 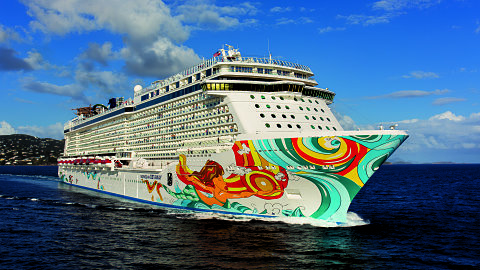 His presentations on the cruise will reflect on Pope Francis’ vision for the family, the Church, and the world.